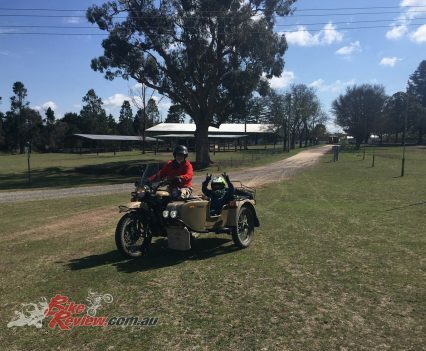 Ural Australia recently had two Test Ride Days, one in Uralla, Northern Tablelands, NSW, and another Green Valley Farm, with a number of keen participants enjoying a fantastic few days learning about and trying out the sidecar experience in a controlled environment. 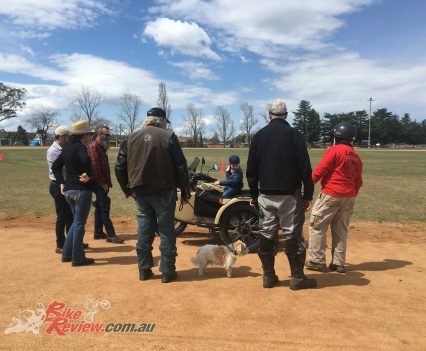 Newbie riders and experienced riders shared info and were briefed for the event. 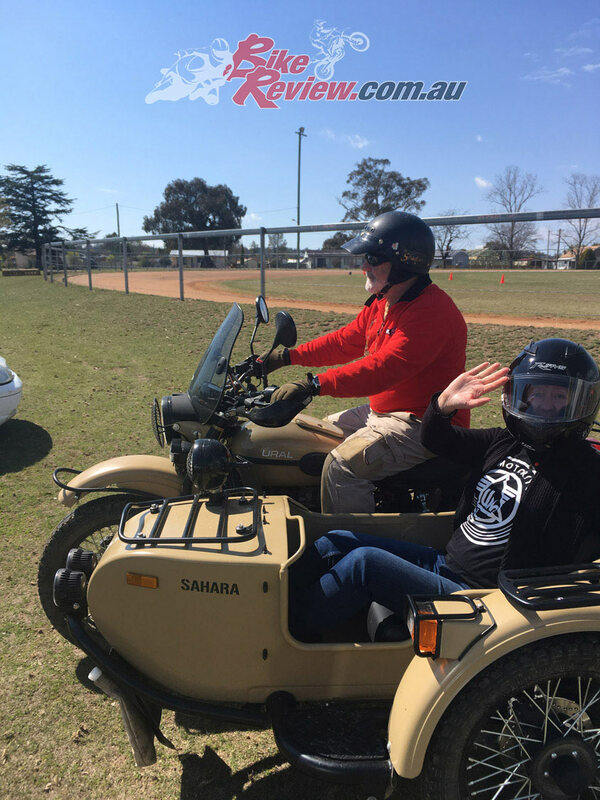 It was a great opportunity for inexperienced or event first timer sidecar riders to learn some basic skills in a safe environment and have fun doing it at the same time. 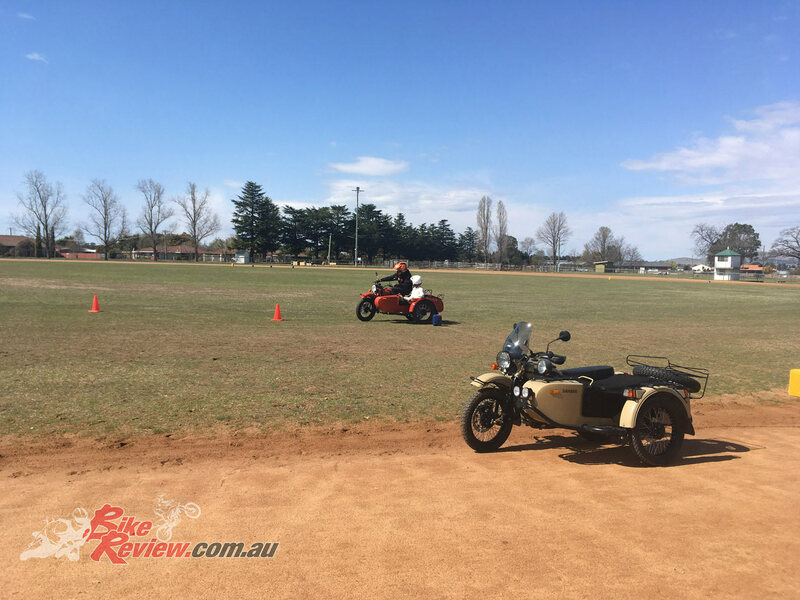 The opportunity to test a sidecar for the first time in the safety of a closed environment rather than on the open road was fantastic for those keen to have a ride. 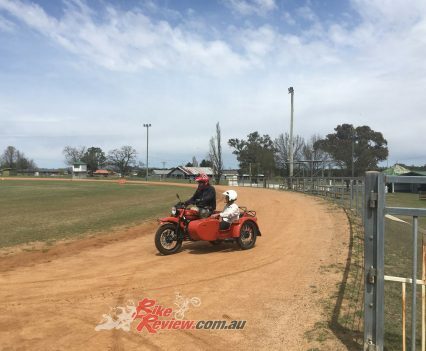 Lots of people enjoyed experiencing a sidecar for the first time at the Uralla Test Day. 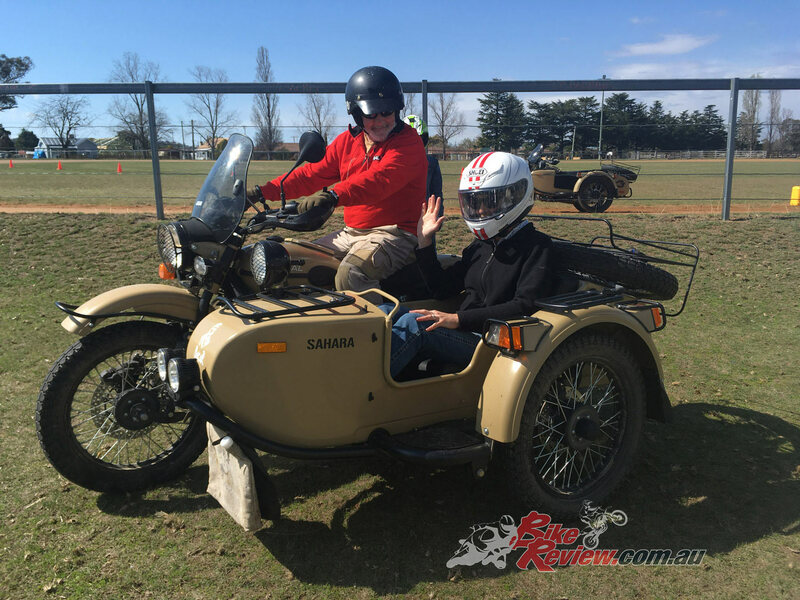 Ural’s resident photographer and Ural owner, Chris, gave many onlookers the opportunity to experience sidecar riding as a passenger. 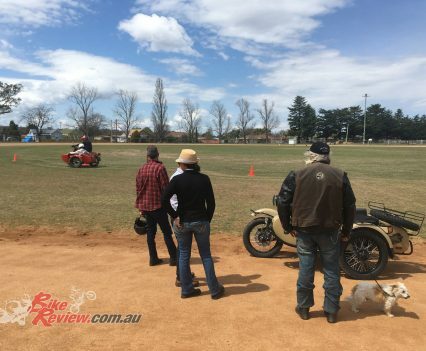 Even the kids were keen to have a go! 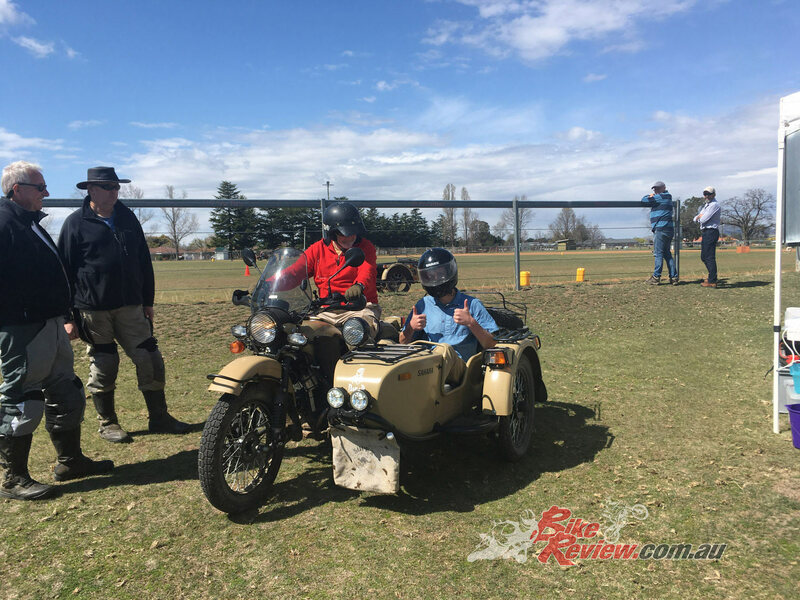 Ural Australia also recently attended Adventure Rider Magazine’s Congregation 2018 held at Green Valley Farm, Tingha, where over 300 keen adventure riders gathered for their annual event. There was a BBQ breakfast provided to kick the day off! 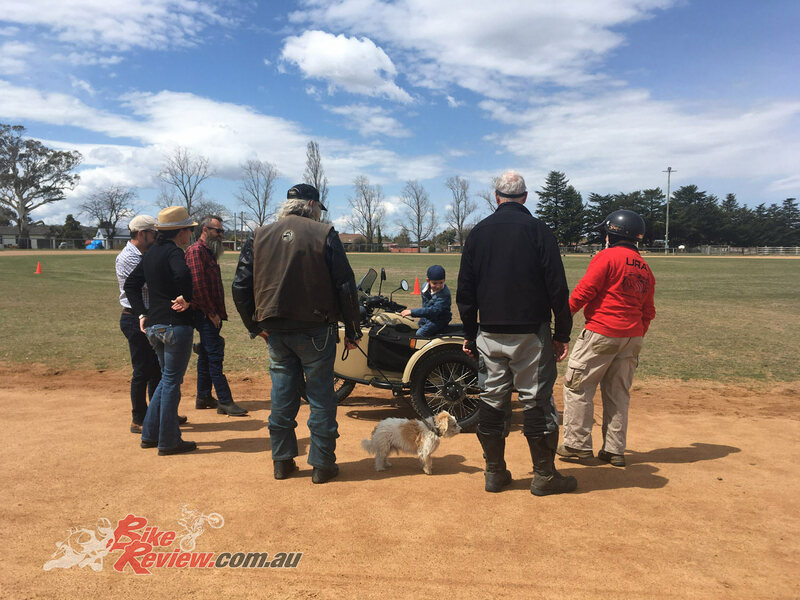 Everyone had a good time and gained new experiences. Ural offered test rides to those interested and had plenty of keen riders lining up to have a go! Jon Taylor gave a brief theory lesson on the ins and outs of sidecar riding, followed by a quick run through of their course before letting them take control themselves. 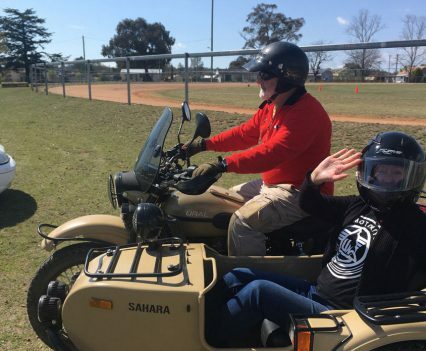 Again, many riders, who have never ridden a sidecar outfit, took the opportunity to learn some basic skills in a safe environment. 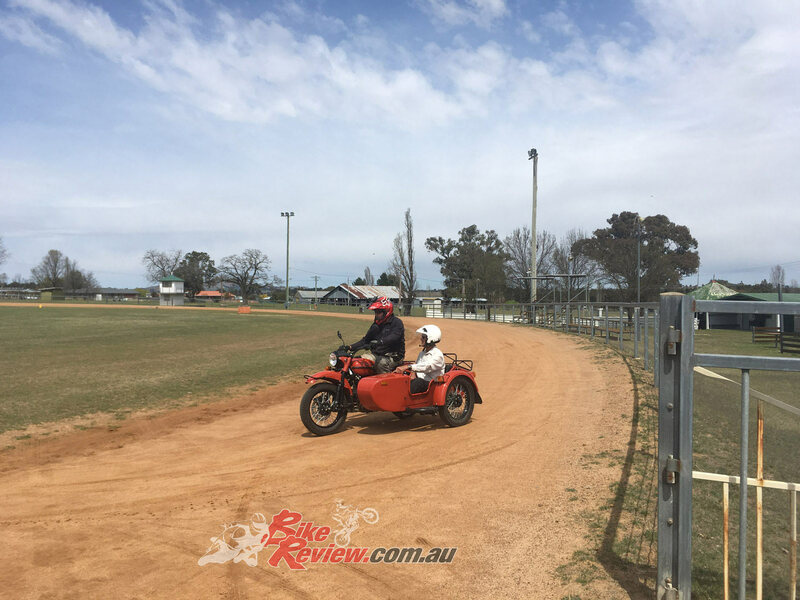 Both days were fantastic and a great opportunity for riders to try sidecars. 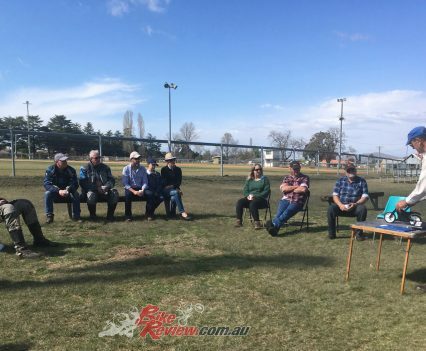 Stay tuned for more of these events. 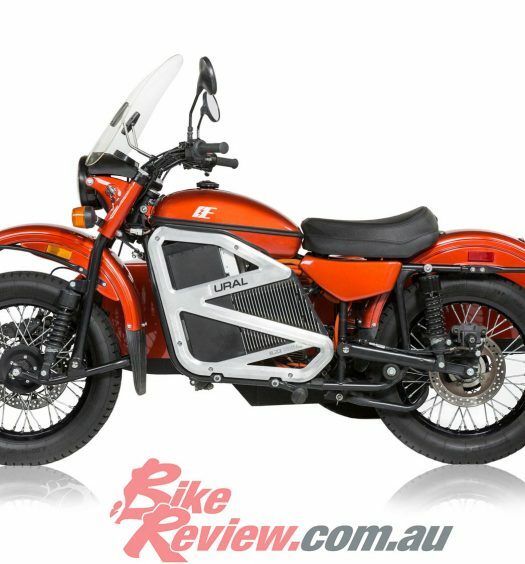 Check out imz-ural.com.au for more info and you can follow their blog here. 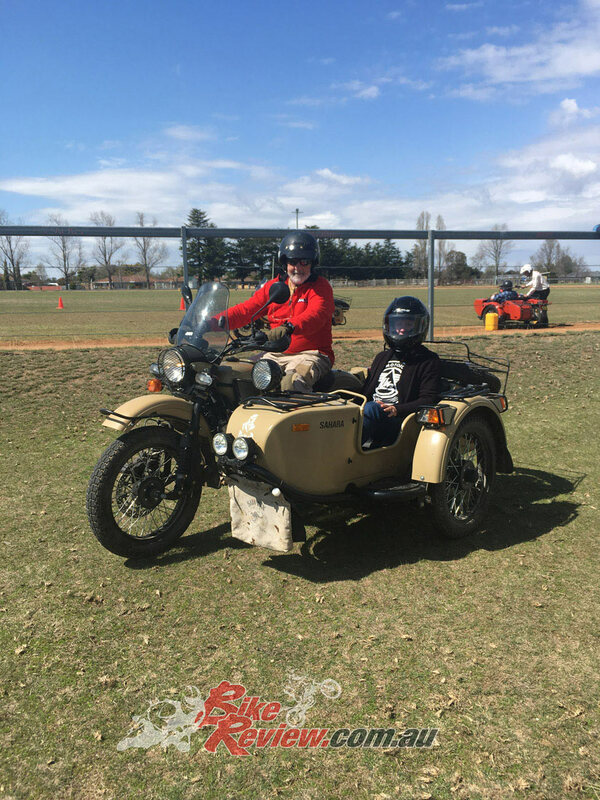 We participated in the Uralla day. 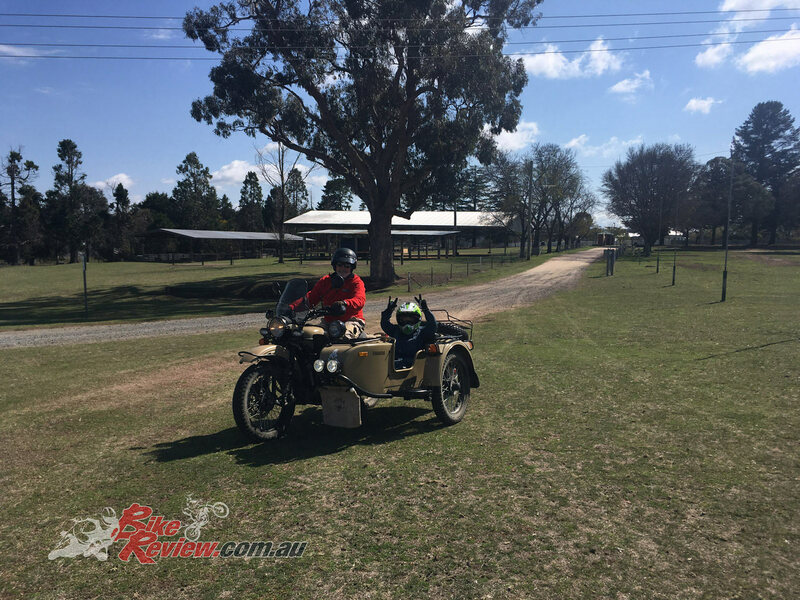 After looking into Urals as the next (family friendly) bike option for us, we made a 3-day trip to try and get a closer look. It was well worth the long trip. 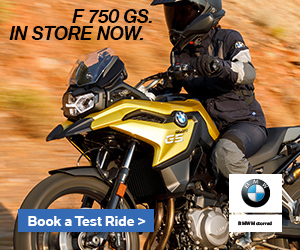 It was a fabulous day and the perfect way to really get to experience these bikes (before buying). 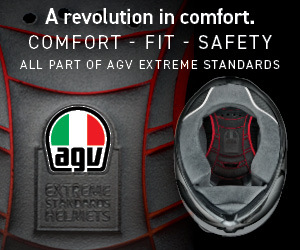 Generous (with time and knowledge) and genuine (no ‘bike shop’ attitude) – that’s my two key words. 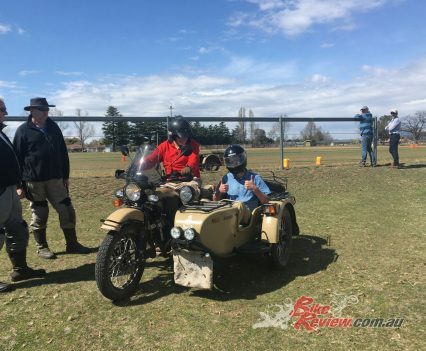 Mat, Claire, Jon, Chris and other owners who rode in on their Urals shared freely their expertise, knowledge and experience. 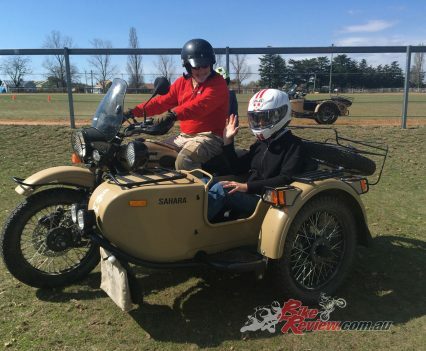 We wanted to make an ‘informed’ decision if we were going to become Ural owners . 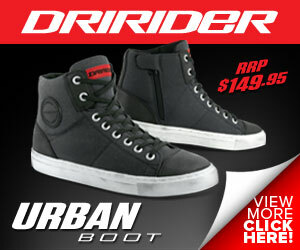 . . this day gave us more than we hoped. 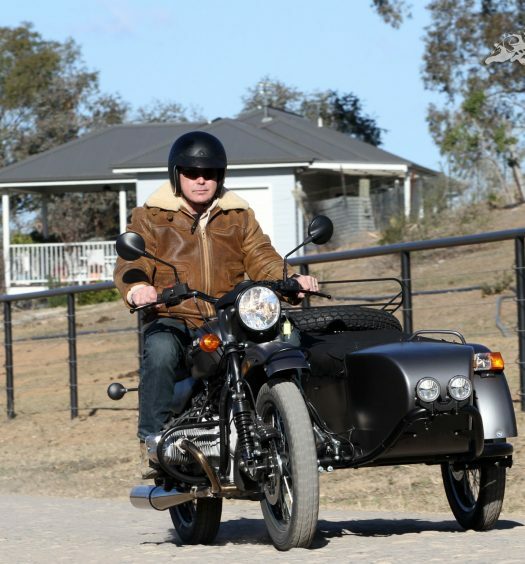 Within a month we found the perfect (slightly pre-loved) Ural to meet our needs. 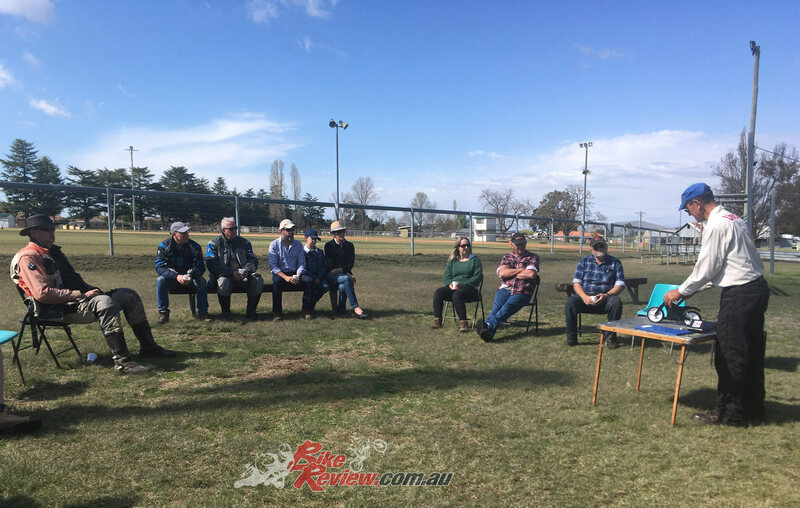 We owe it all to the Uralla day organisers and participants.